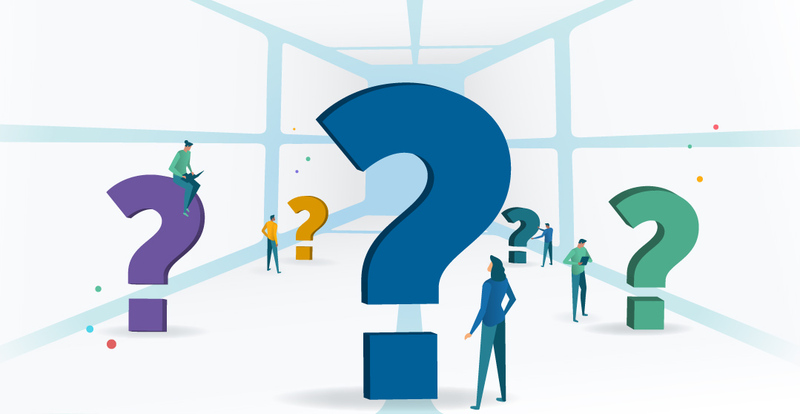 This is the ultimate FAQ for Active Directory®—built to answer all of the most frequently asked questions about the directory service. We’ll get into the what, when, why, who, and how of Microsoft® Active Directory—otherwise known as AD or MAD. AD is both widely used and widely misunderstood. Developed by Microsoft in the late 1990s, AD is the world’s most well-known on-prem directory service. It is a complex platform with many practical applications, so that has led to a lot uncertainty about just what AD is, how it works, and why it matters. We’ve identified some of the most common questions about Active Directory and answered them below. Active Directory is a directory service that enables administrators to manage and secure their IT resources. AD stores information about network objects (e.g. users, groups, systems, networks, applications, digital assets, and many others) and their relationship to one another. Admins can use AD to create users and grant them access to Windows laptops, servers, and applications. They can also use AD to control groups of systems simultaneously, enforcing security settings and software updates. AD is part of the wider Identity and Access Management (IAM) space and is often supplemented with single sign-on (SSO) or MDM (mobile device management) solutions. JumpCloud® Directory-as-a-Service® is a cloud-based alternative to Active Directory. When was Active Directory released? Microsoft first introduced the world to Active Directory in 1999 and released it alongside Windows® 2000 Server edition. What protocols does AD use? Active Directory takes advantage of the DNS protocol and the Lightweight Directory Access Protocol (LDAP), alongside Microsoft’s proprietary version of Kerberos. Many people ask why AD doesn’t support more protocols, such as SAML and RADIUS. We won’t speculate on their reasoning, but we do believe that a multi-protocol approach is the future of IAM. Why is Active Directory called active?